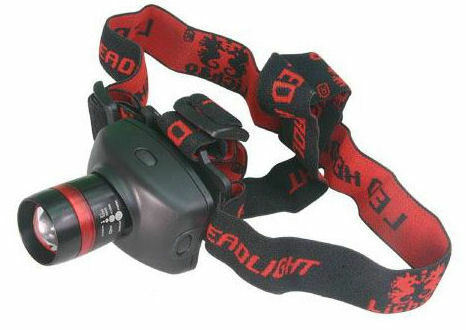 Whether you’re doing some trade work in a dark corner, working on fine handicrafting, while jogging or dog walking at night, the "LUMATIC HEAD SUPER FOCUS" headtorch provides a bright light and you keep your hands free. 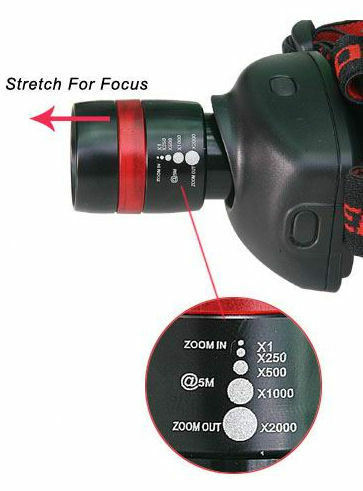 The adjustable strap guarantees a comfortable fit and the beam angle can be adjusted to suite your needs. 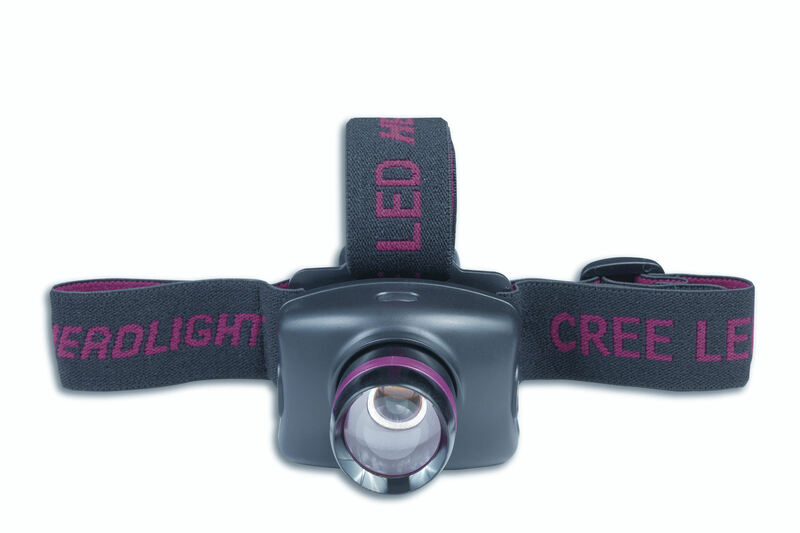 The built-in CREE LED provides an ultra bright illumination of up to 200 meters away. The torch is splashproof, so you can pursue your favourite sport even with wind and all kinds of weather.